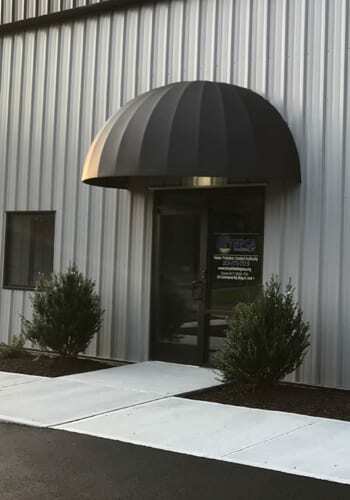 The WPCA office is now located at 53 Commerce Road in Brookfield as of September 2018. (GPS apps may still have the street as Commerce Drive.) The former office was at the Town Hall for the first 43 years since inception. Three staff people work in the office from 8-4. Kristi McPadden serves as the WPCA Executive Administrator. She handles affairs of the Authority serving as the information point person. Kristi is involved anytime an applicant seeks changes or additions to the sewer system on behalf of the WPCA. She also monitors the budget and serves the Commission. Kristi is only the second administrator since the establishing of the Authority since 1975. Mary Ongaro serves as the customer service account manager administering the sending of bills and receipt of payments. She has served in the WPCA office since 2004. John Siclari joined the WPCA as Director in 2018 and is in the office mornings. He had a full career at Eversource and knows utility issues well. The office hours are day time only.